The state capital of Baja California Sur, La Paz is a wonderful city that offers its visitors beautiful beaches, fascinating colonial architecture and beautiful contrasting landscapes (desert and sea), all combined with great hospitality and services. La Paz offers fantastic things to see and do that include unique beaches caressed by the Sea of Cortez, such as Playa Balandra; excellent diving at natural and artificial reefs; fascinating cave paintings; and a great variety of outdoor activities, namely ecotourism, sport fishing, and kayaking. 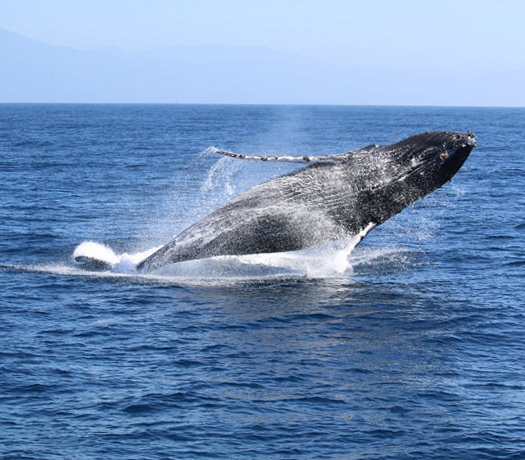 One of the most fascinating attractions here is the gray whale watching tour, which is available from January to March. At night, La Paz offers a wide range of bars and clubs, mainly centered around the boardwalk. If you want to get close to nature then Espiritu Santo Island is highly recommended, and is just 15 miles from La Paz. Another nearby place to visit is Todos Santos, a picturesque town with deeply rooted traditions where you can find the famous Hotel California (from The Eagles song). incentive trips, conventions and events? 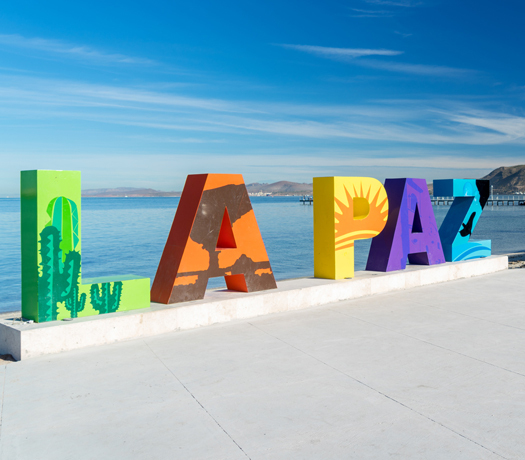 La Paz offers a variety of landscapes, including desert, pristine beaches, and the beautiful bays of the Sea of Cortez. With its impressive cultural offerings and exquisite seafood, it’s also a great place for ecotourism and one of the most internationally renowned destinations for fishing and scuba diving, not to mention a wide variety of water sports and activities. The city of La Paz has a Convention Center capable of holding up to 3,600 people in over 3,000 square meters. Thera are also other venues for congresses, exhibitions and festivals. When you organize an event, incentive trip or convention meeting in La Paz you allow your guests or participants the chance to attend fantastic activities and enjoy a mouthwatering cuisine based on seafood, ensuring an unforgettable experience. 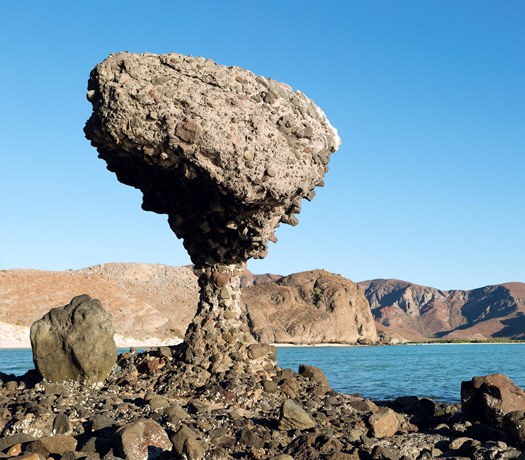 Over the years, La Paz has evolved into a gateway to the Sea of Cortez. Large cruise ships sail along its coastline for the amazing views of its landscapes, marine life and islands. These ships weigh anchor at the large dock at Pichilingue port in La Paz, where passengers take transportation to downtown, the boardwalk and the Golden Zone. For those sailors who prefer to cruise the seas on their own ship, La Paz has various marinas located on either side of the bay. These marinas offer all the necessary services with international standards, satisfying the needs of even the most discerning travelers. You will recieve a response from us shortly. our services download or brochure.